Power options for your professional gear are important. You need your gear to work whether you’re in studio, or in the field. That’s why Dracast provides a number of different portable power options. 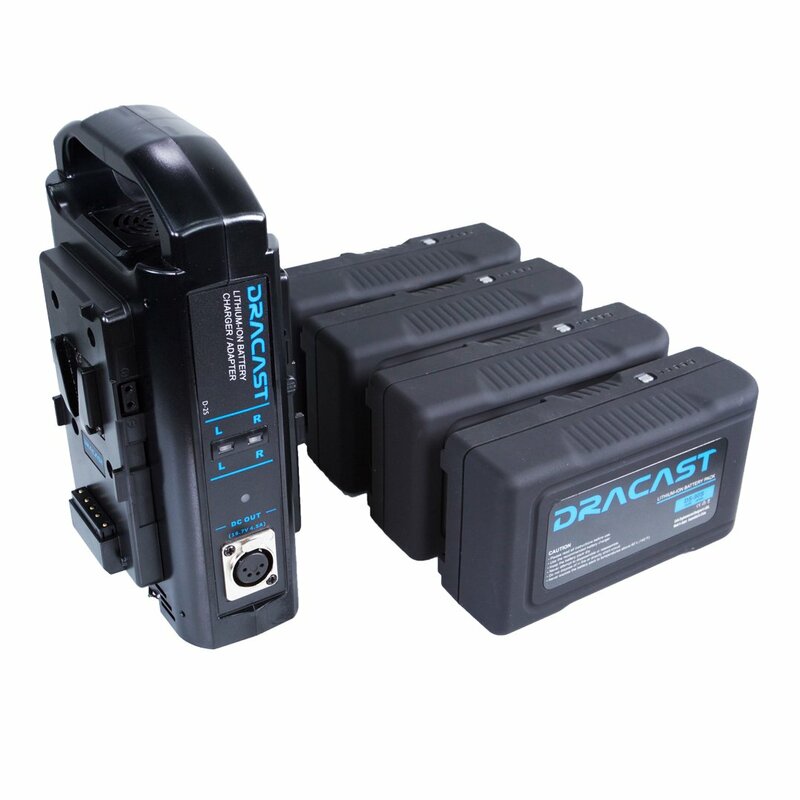 Whether you need small NP-F style batteries or high-capacity v-mount lithium-ion batteries, Dracast has a power solution for your application. Choose from our full line of batteries, extenders, converters, and chargers to make sure that you’ll always be ready for your next project!